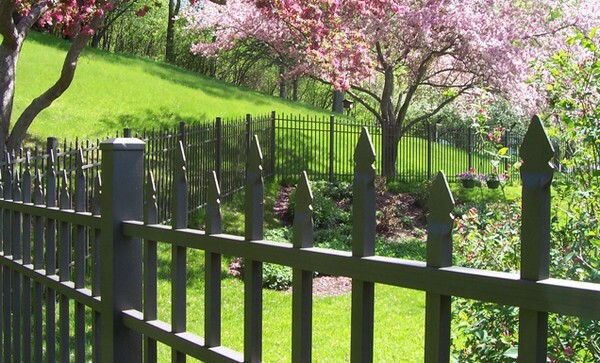 For more than 35 years owner John Totten and his family owned business delivery quality and value making Cedar Springs Fence the premier fencing contractor in West and West Central Michigan. 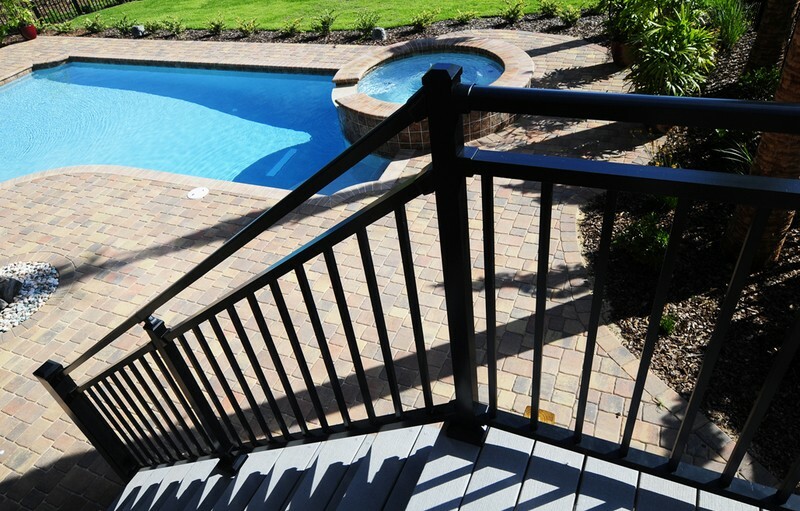 The experience and know how customers find working with Cedar Springs Fence means meeting every fencing need. 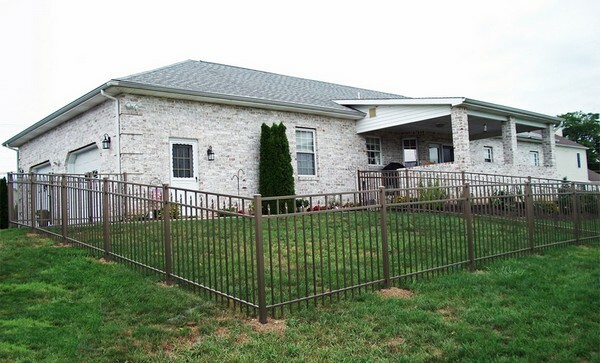 From a simple kennel for a dog or the industrial facility to fence call Cedar Springs Fence for a competitive quote. 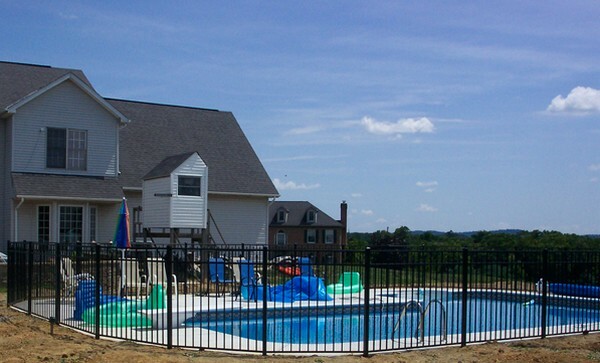 Also busy in the community, Cedar Springs Fence proudly supports local service organizations and we proudly sponsor young people at Kent City Little League.